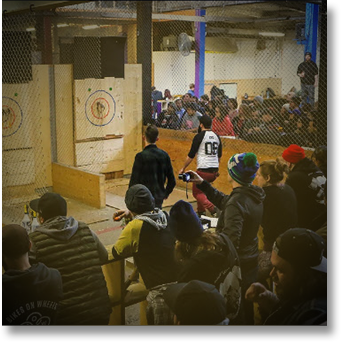 THINK DARTS… BUT WITH AN AXE! You and your friends, family, co-workers or date will spend an hour and a half getting to know your 1.5lb piece of whirling wood and metal best friend. 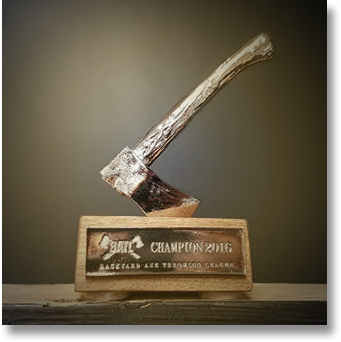 You’ll learn, practice and then finally square off toe to toe in a tournament that will result in the crowning of an Axe Throwing Champion. 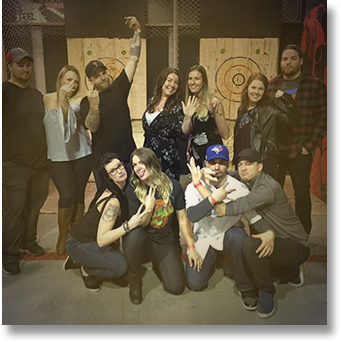 Our Axeperts will spend 15-20 minutes going over safety (closed toe shoes are mandatory, for instance) and show you the ropes while giving you tips on how to capture that illustrious Bullseye! 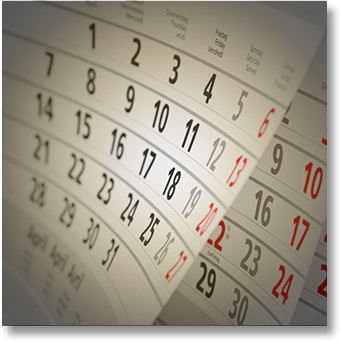 We’ll be there throughout to assist and help keep score. You’ll be Splitting Timber in no time! Check out the articles and the video just published about Splitting Timber! BOWLING AND DARTS ONCE HAD THEIR DAY. NOW THERE IS A NEW GAME TO PLAY!